Painters & Decorators, Electricians, Handyman, in London, City of London, London. Roland Kalauz London, City of London - Greater London. 07496... reveal phone number » Be sure to mention BookaBuilderUK when calling this member! Roland Kalauz offer a wide range of Property maintenance services in Ilford and the surrounding areas. 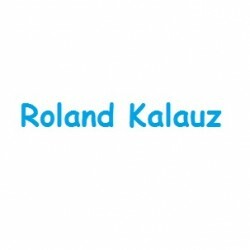 Have You Dealt With Roland Kalauz?